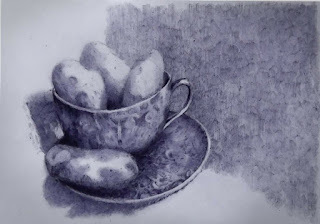 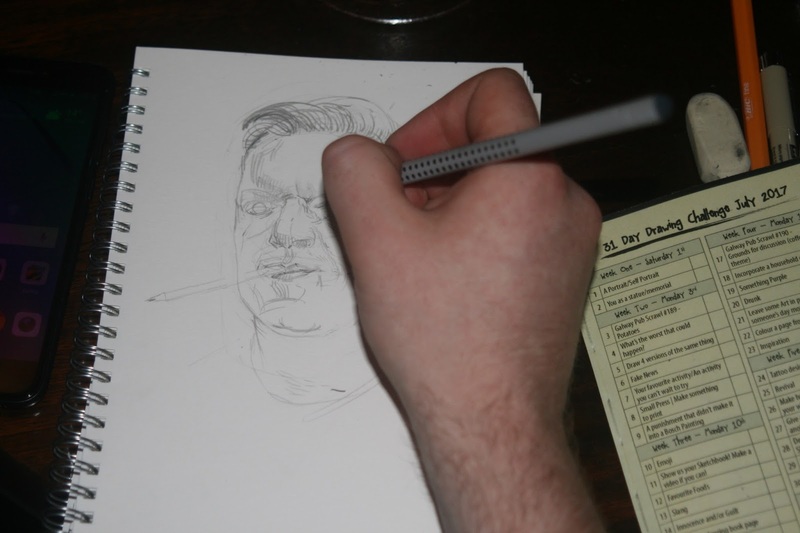 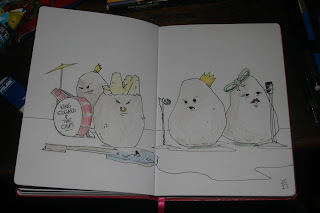 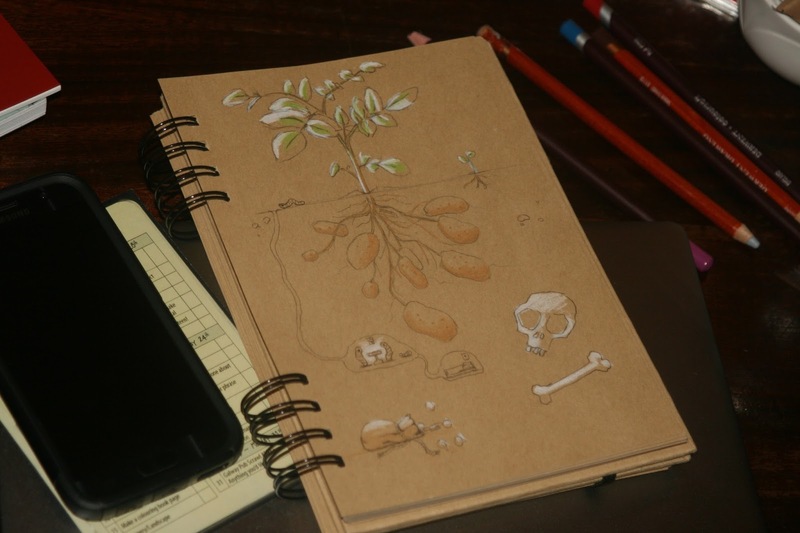 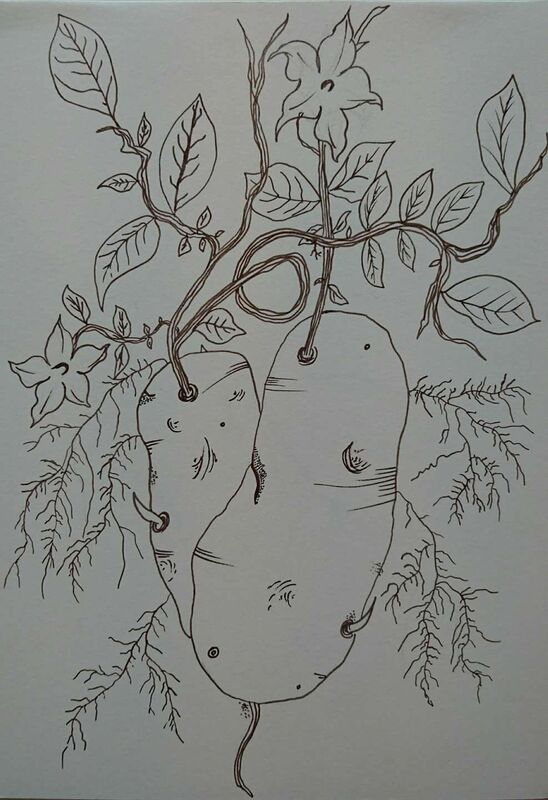 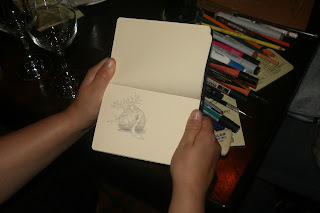 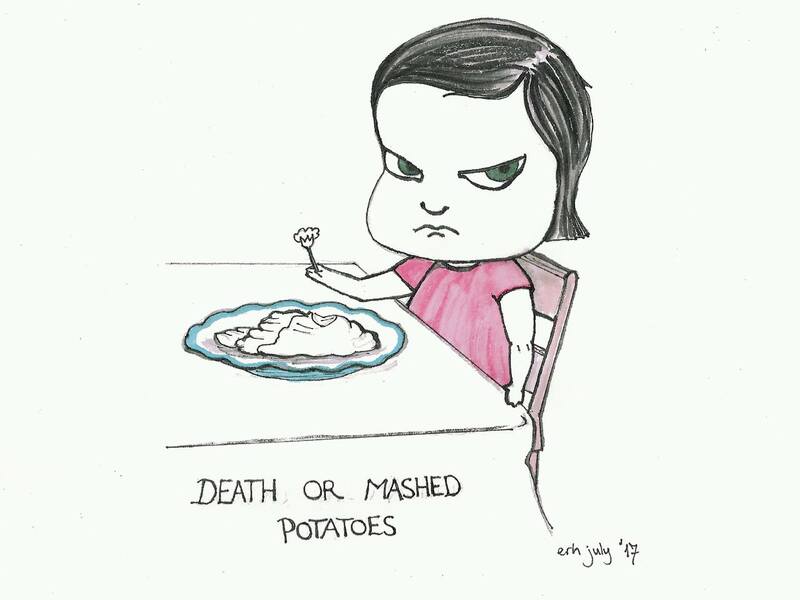 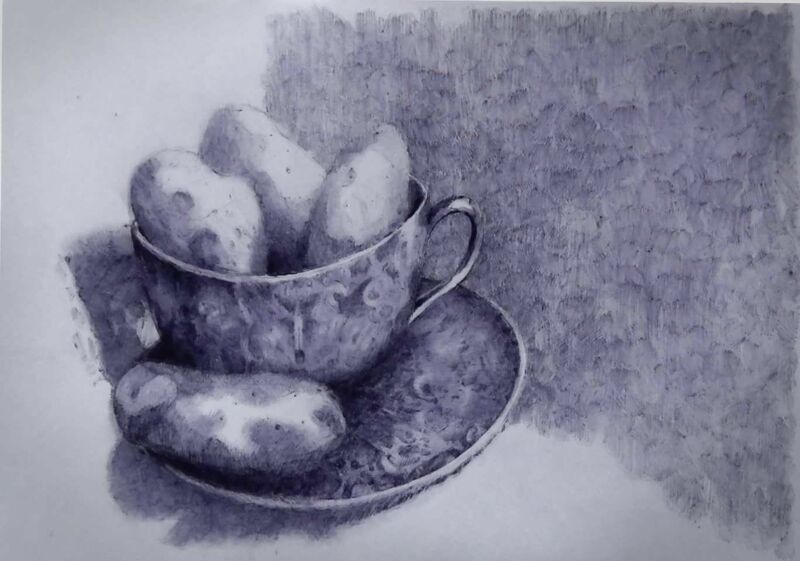 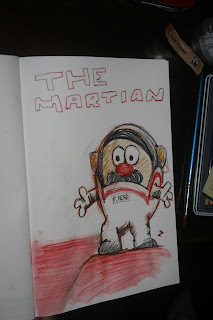 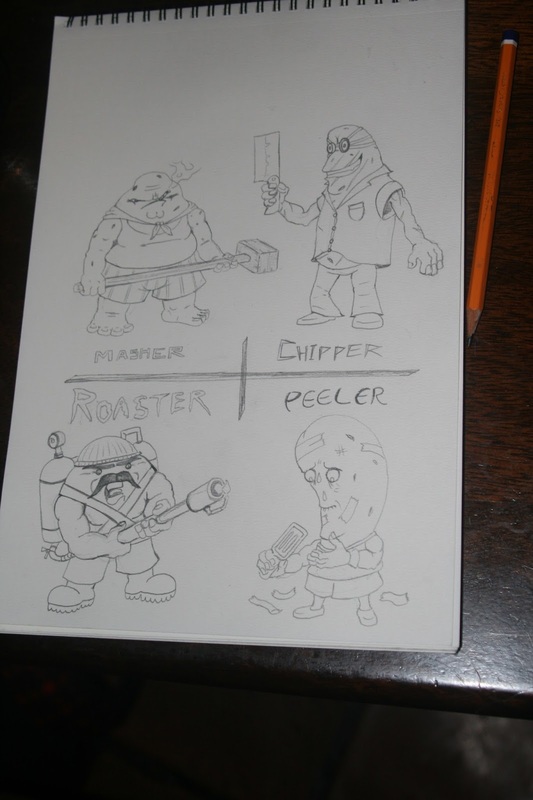 Galway Pub Scrawl: Galway Pub Scrawl #189/31 Day Drawing Challenge JUL 2017 Day 003 - Potatoes! 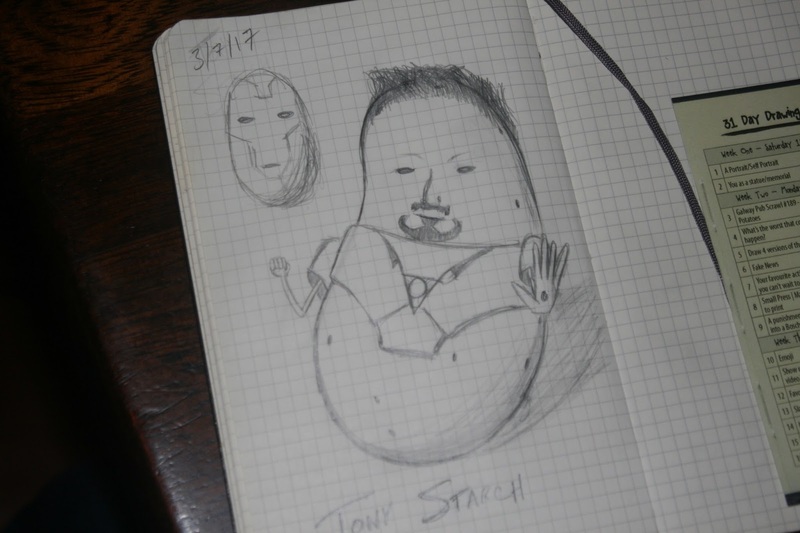 Galway Pub Scrawl #189/31 Day Drawing Challenge JUL 2017 Day 003 - Potatoes! 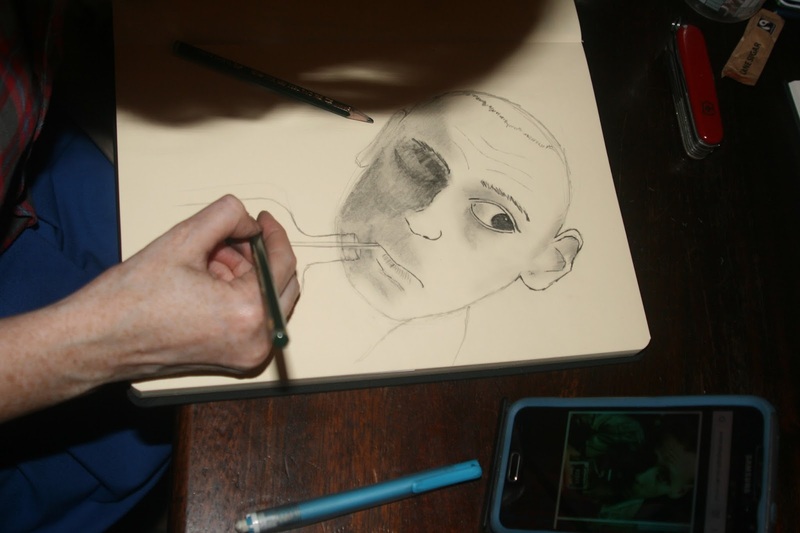 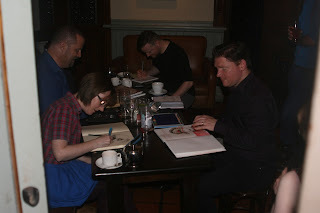 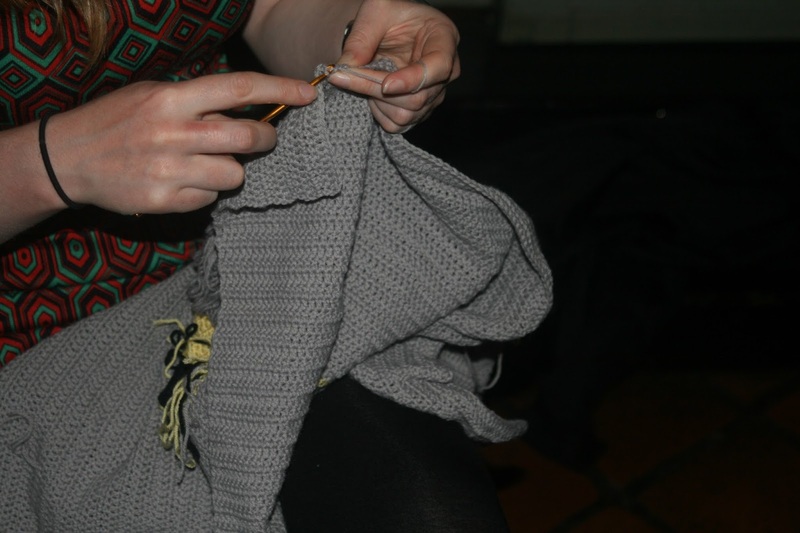 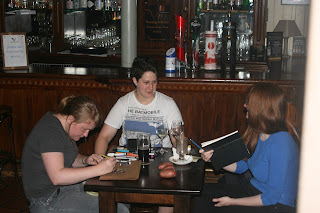 More Art & fun in the pub! 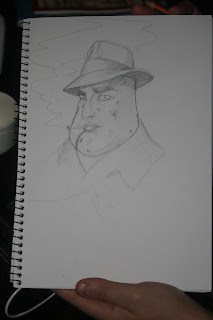 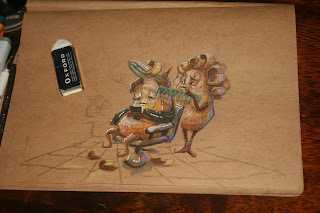 It's the amazing and bewildering 31 Day Drawing Challenge! Look at the tabs up top for the previous years works and go here to see this years topics! 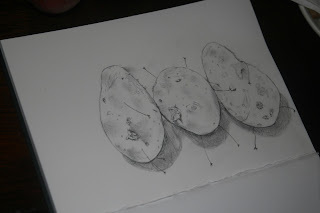 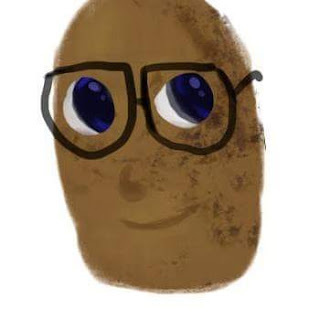 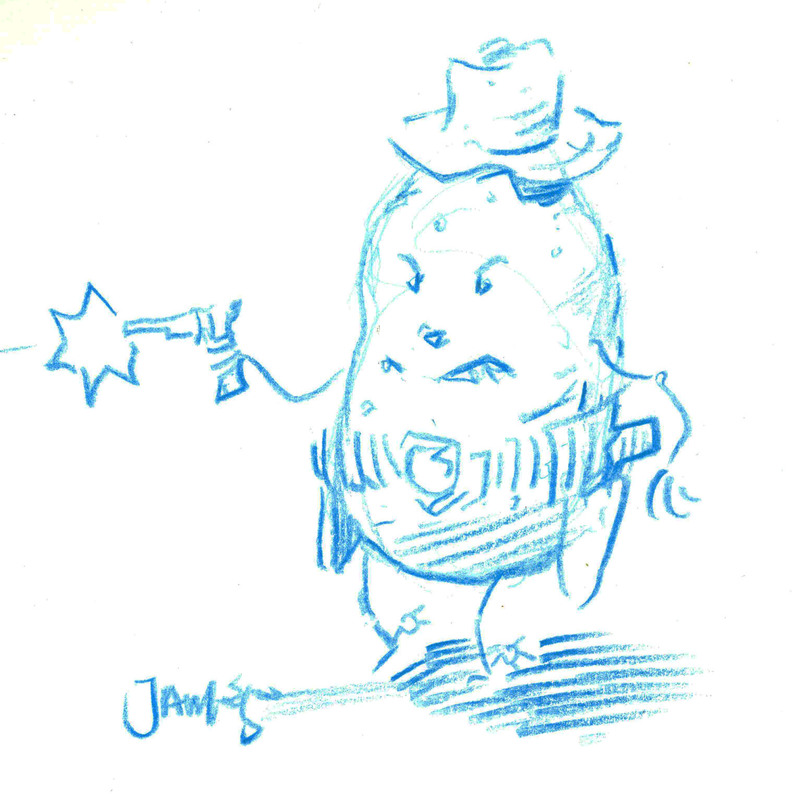 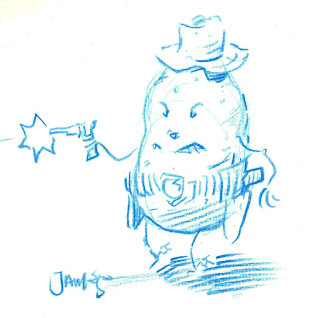 Now here's the Art for Day 003 - Potatoes!